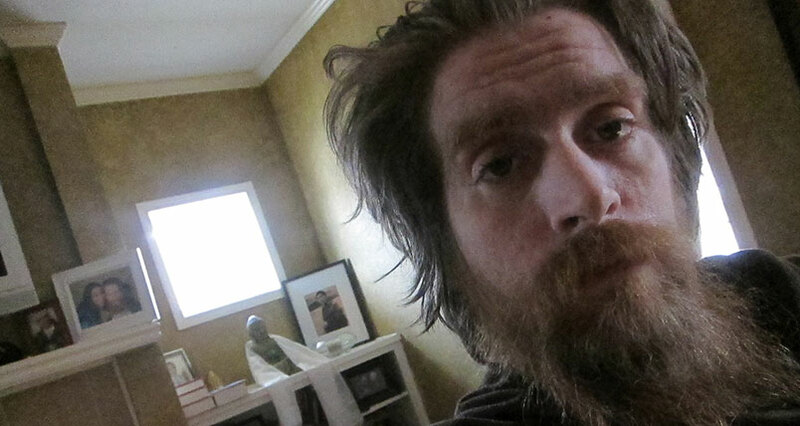 Tomas Young was a man whose life was defined by his convictions. He joined the Army three days after 9/11. Five days after being deployed to Iraq, he was shot by a sniper while riding in the back of an open truck. The bullet severed his spinal cord, paralyzing the 24-year-old from the chest down, which led him to dedicate his life to speaking out against the war. When those injuries became too much to live with, he publicly announced his intent to starve himself to death in order to die with dignity. His Twitter page is studded with assertive, confrontational, even angry posts about the Republican Party, the National Rifle Association, unimpressive journalists and his own mortality. His bio describes himself as a "happily married man who&apos;s happy to live in a medical maryjane state with my wife, dog, no kids & my PS4." The kicker: "Atheism is the true path to enlightenment." On Monday, the day before Veterans Day, Young died of unknown causes at his home in Seattle. In an obituary published Thursday on CNN, journalist Moni Basu described Young&apos;s final days in heartbreaking detail: bedridden, taking more than 30 different pills a day, barely able to speak. Young was a self-avowed atheist, but somehow I could feel him smiling down at his friends, glad that they were remembering him as a nice guy. When the conclusion of an obituary is a casual brushing off of the deceased&apos;s most closely held convictions, you&apos;re doing it wrong. Imagine if a similar approach had been taken to a Christian soldier: "He was a lifelong Southern Baptist, but somehow I could see him in the arms of 72 dark-eyed virgins." Or a Jewish soldier: "She had been a cantor in her synagogue, but somehow I could see her reincarnated as a nearby oak tree." Good intentions: While Basu&apos;s unnecessary commentary is well meaning — she&apos;s imagining that Young is now in a place of eternal peace after a decade of suffering — it&apos;s exactly the kind of "good wishes" evangelism that he had been subjected to during his public life. After all, Young&apos;s atheism is central to his identity, just as much as serving in the armed forces. When Young returned to Kansas City, Missouri, he became an outspoken critic of the Iraq War, joining advocacy group Iraq Veterans Against the War and eventually becoming the subject of the 2007 documentary Body of War. The film, which followed Young&apos;s story from soldier to activist, was lauded by critics as a devastating and emotional critique of the war, told through the eyes of one of its American victims. Young&apos;s atheism was on display throughout the documentary and was a motivating factor for improving the quality of veterans&apos; lives — for Young, "the body is like a toy that runs out of batteries, only there are no replacements." At a screening for Body of War in February 2013, Young made a shocking declaration: He planned to end his life. After struggling with an inability to perform basic bodily functions and a neglectful Veterans Affairs that seemed bent on denying him rehabilitation, Young declared on the date of his first wedding anniversary, that he planned to wean himself off food, stop taking life-extending medications and, true to his atheist beliefs, "one day go away." 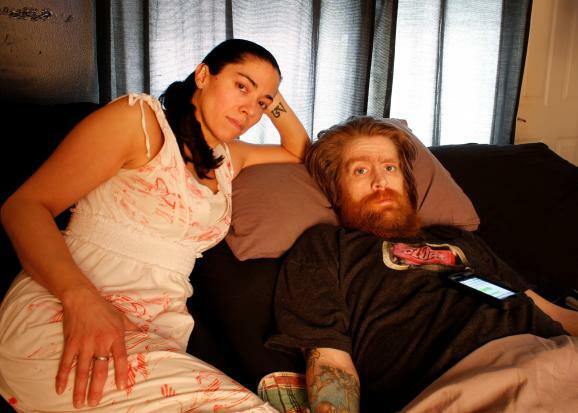 Although his wife was able to persuade him to postpone his plans — "I want to spend as much time as possible with my wife, and no decent son wants his obituary to read that he was survived by his mother" — Young remained a face of the right-to-die movement until he died Monday. This callous disregard for Young&apos;s most strongly held beliefs is hardly a high water mark for hostility toward atheists and humanists in the U.S. Seven states have laws that prevent atheists from holding public office. Atheists have been denied custody of their own children in favor of their churchgoing ex-spouses. An airman in the U.S. Air Force was told that in order to re-enlist, he had to swear an oath to God — or leave the military. An atheist man on parole who objected to being forced to participate in a religious drug-treatment program was sent back to jail. Atheists can&apos;t even become Boy Scouts. 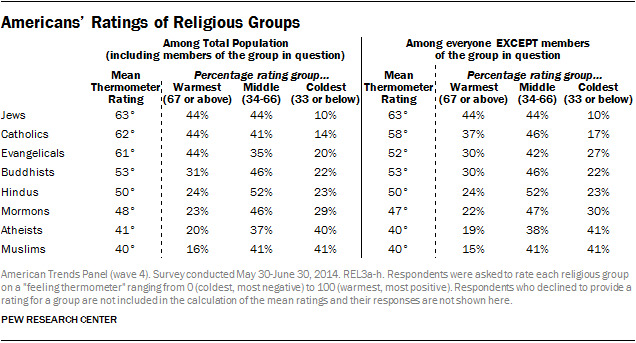 According to the Pew Research Center, the American public views atheists the least favorably out of any religious group — although they are tied for this appalling distinction with Muslims. "I simply said I could feel him smiling down on me. That&apos;s on me, not about what he believed. I said he was a self-avowed atheist," Basu told Mic. Indeed, Basu&apos;s platitudes come from a good place — although George Carlin might disagree — but they reinforce the delegitimization of atheism and ignore the deeply held principles of a man whose beliefs were all he had left. Basu&apos;s offhanded insult is a classic example of a microaggression, an exchange where someone from a position of social privilege or dominance says or does something without malice that still manages to alienate or insult members of marginalized groups. Fortunately for Young&apos;s memory, progress is being made in changing military culture to be more hospitable to atheists, agnostics and humanists: The U.S. Department of Veterans Affairs has no problem including an atheist emblem on its list of acceptable headstone markers for veterans. First Amendment protections of religious freedom aren&apos;t just for the faithful, after all — they protect the irreligious, too.